Michelin has announced that it has acquired a 88 percent stake in leading Indonesian tire manufacturer, PT Multistrada Arah Sarana TBK (“Multistrada”). The USD 480 million deal was finalized based on terms that were announced on January 22, 2019 and after all the necessary regulatory approvals were obtained As an outcome of the deal, Michelin has gained additional production capacity of over 180,000 tons and reinforced its position in the Indonesian tire market, which is growing at a fast pace. In 2017, Multistrada had achieved net sales of USD 281 million. The company has the capacity to make 11 million Passenger car tires, 9 million tires for two-wheelers and 250,000 truck tires every year. 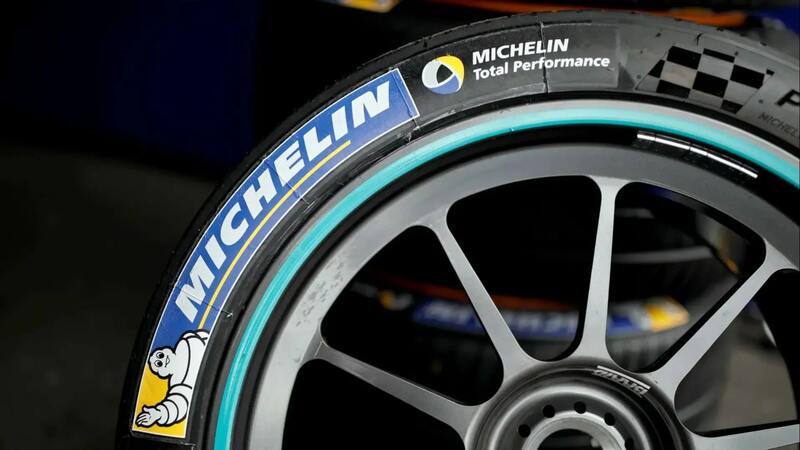 As part of the deal, Michelin has also received 50 hectares of land and a 20 percent stake in leading Indonesian tire retailer, PT Penta Artha Impressi. The assets that Michelin will have access to include a well equipped tire factory with production capacity that is immediately available and the ownership of two renowned local brands (Achiles and Corsa). Michelin has ambitious plans to use its technical expertise, as well as limited new investment to gradually convert production from Tier 3 Passenger car tires to Tier 2 Michelin Group brands. This will facilitate more Tier 1 production at other Michelin plants in Asia and support growth in demand for Tier 2 volumes in Europe, North America and Asia. As part of its bid to acquire the remaining shares in the company, Michelin has launched a public offer for the remaining outstanding shares as Multistrada is a publicly listed company. The offer is to purchase the outstanding shares at the same price per share that was paid to Multistrada, in line with Indonesian regulations.